The Color(s) of the Year - Be Glossy In and Out! 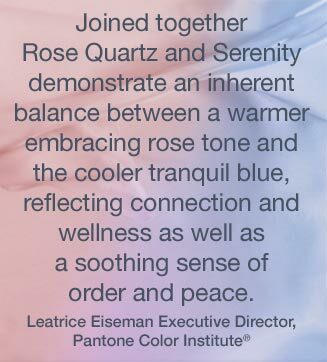 Like evey year Pantone Color Institute is deciding the color of the year. 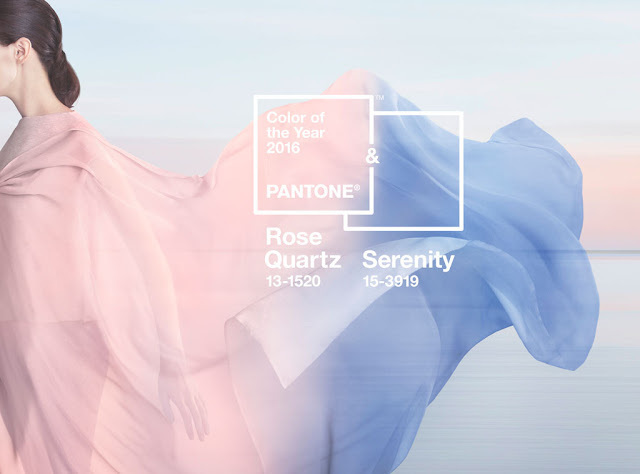 For the first time, Pantone introduces two shades, Rose Quartz and Serenity as the color(s) of the year 2016. What do you think of the color(s) of the year? Are them at your liking?